THE trusted name in fun casino hire est. 1989! If you want the best: don’t settle for less....30 years of excellent casino events! Top Hat Casino's real casino tables add elegance & excitement to all corporate casino events, private casino parties and charity fund-raising casinos across Scotland. Still unrivaled for service and presentation; exciting casino night experiences and high-quality casino table hire throughout Scotland and the UK. We excel in corporate hospitality, charity fund-raising, weddings, Xmas and private parties and more. 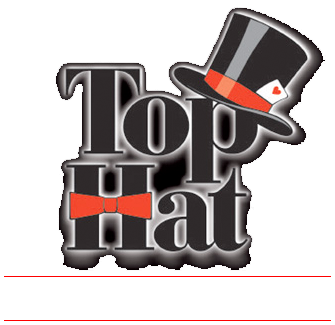 Top Hat Casino has more experience, more casino tables for hire and more casino chips than any company outside London and offer the all the best-loved casino games to suit any casino night! Scotland’s market leader in fun casino hire for over 27 years. 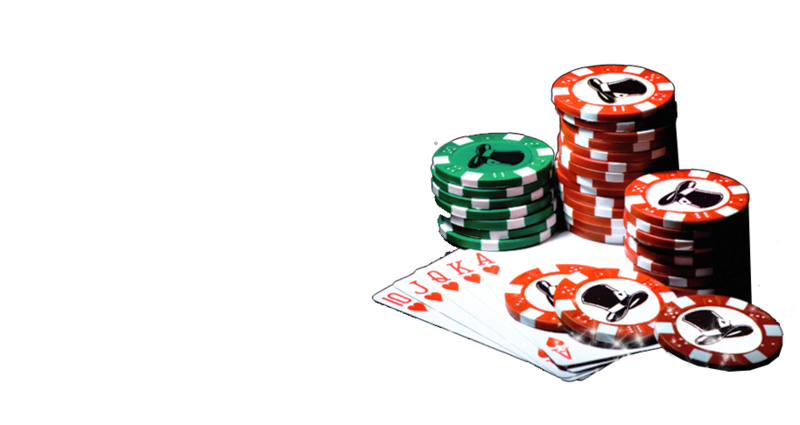 We offer full-size, well maintained casino tables staffed by friendly, professional croupiers in matching evening wear. 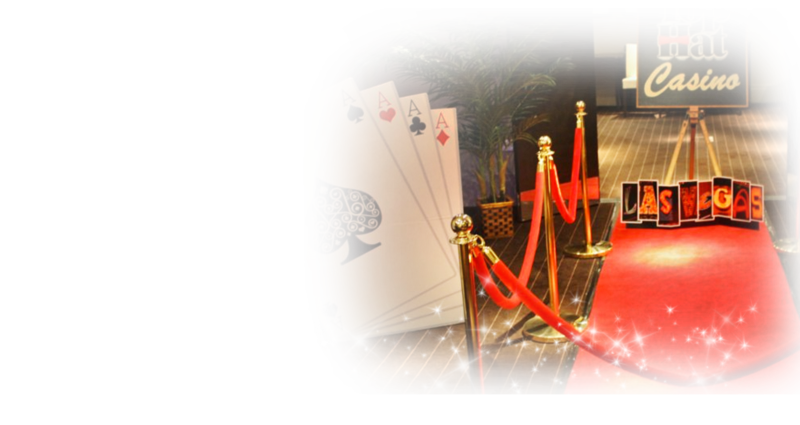 Now Top Hat offers a complete casino events service tailored to any budget, including: casino décor, casino night lighting, casino props, Vegas showgirls, magicians, bands, DJ's and more! Top Hat casino hire....Always a Winning Idea! 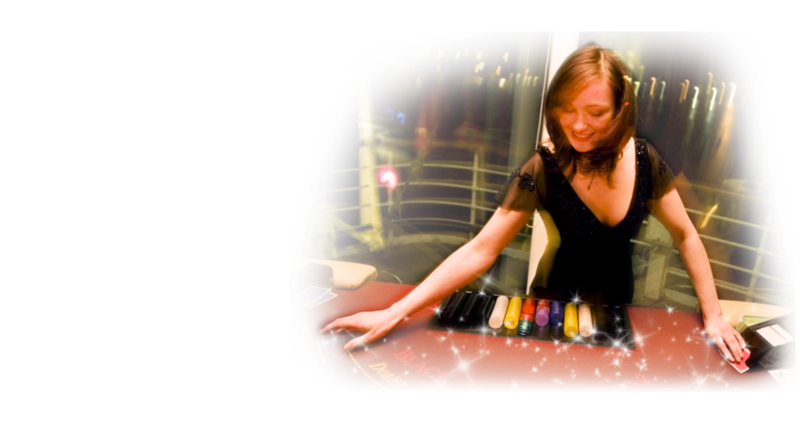 We are Scotland’s original fun casino hire company and leading provider of fun casino nights. Look under ‘casino table hire Scotland’ 'casino rental' 'mobile casino'or ‘casino party nights Scotland’ and you won’t find the best until you look under the Top Hat...The Casino hire experts! Introducing our incredible new Las Vegas Showgirls! Top Hat fun casino hires fabulous, full-feathered Las Vegas showgirls are available for PR, meet & greet and offer a truly outstanding professional dance display ensuring your event is the talk of the town!